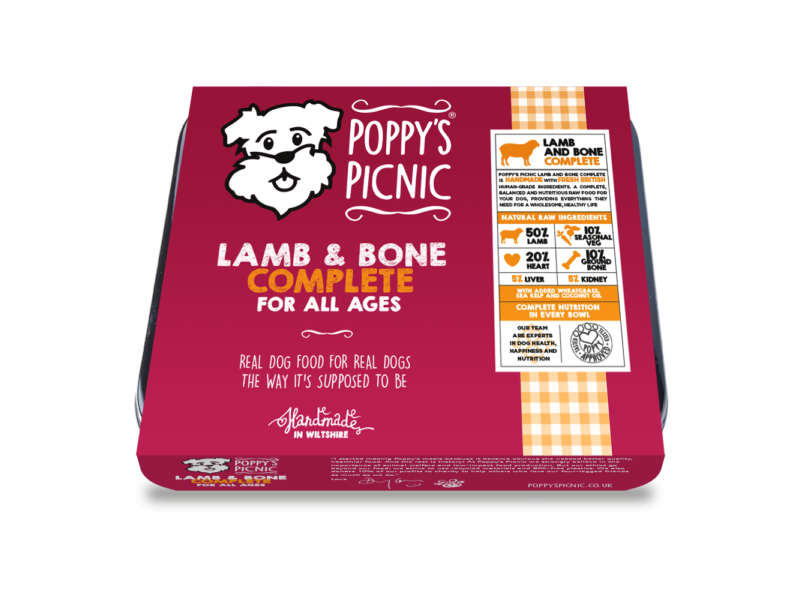 Poppy's Picnic Raw Dog Food is handmade in the heart of Wiltshire by 4th generation butchers. Containing meat, offal, ground bone, veg and a few nutritional extras, we believe it is the very best food that you can feed your dog.A natural fresh raw diet is what our domesticated dogs' ancestors ate and thrived upon. We call it biologically appropriate for a reason!Choose our healthy, fresh COMPLETE range for everyday goodness and our ENHANCED range for the same balanced recipe but with added oomph. There are currently no questions for Poppy's Picnic Raw Dog Food - be the first to ask one!